You will get the traffic form main social media websites & organic traffic form main search engines. traffic source is world wide like Canda, Europe ,USA and etc. 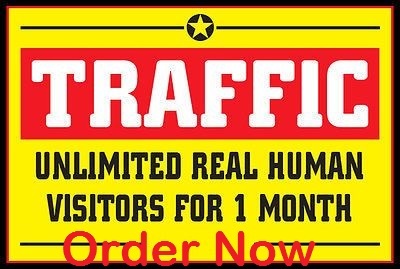 Provide one month unlimited adsense safe webtraffic is ranked 4 out of 5. Based on 9 user reviews.